Fill our your details below and we will be in contact with you. Please note trials are for adults only. 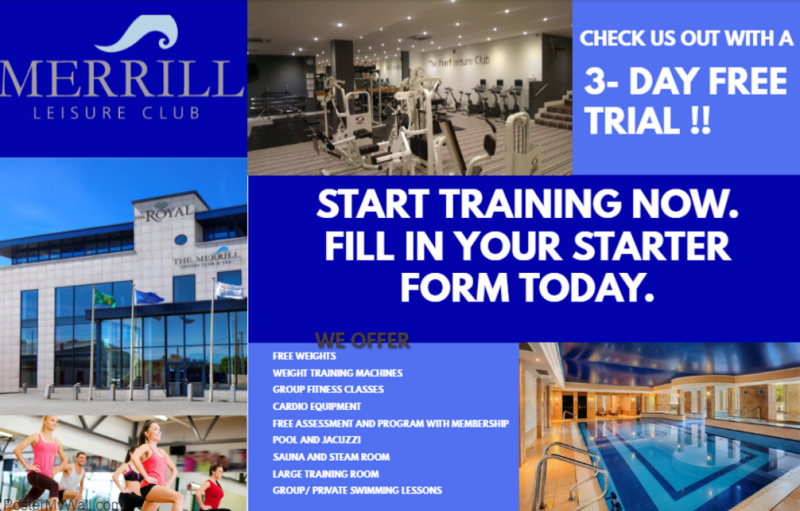 Join us for a free three day trial and let us show you what we have to offer you.